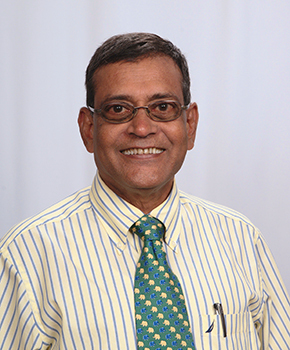 Dr. Rayavarapu came to Bond CHC with 40 years of experience as a Pediatrician. Born in India, he worked for many years in international health, especially in the Caribbean islands of Tobago. He is was recently honored by the International Association of Pediatrics with the title of “Leading Physician of the World” for his international work that included organizing a hospital system that saved the lives of many newborns and infants.